Standing at the back of the Lido in Berlin, I’m aware of a shift in the crowd. 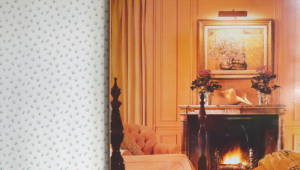 While there’s a relaxed atmosphere, there’s also anticipation rippling throughout as the house lights dim. 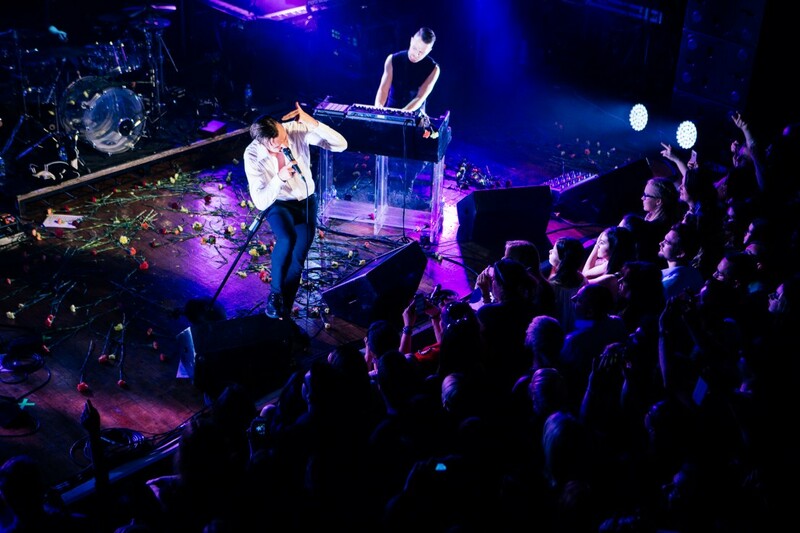 This is my second Hurts show of the week after initially seeing the synth-pop band at London’s Scala two days prior. That date was the first time the band had played material from their upcoming third album Surrender, and the reaction was good, if a little subdued; London is a notoriously difficult city and teaser shows can be tricky to get right. I’m interested to see how the audiences differ between the two cities. The story of the band’s success across and in the expanse of Europe is well known, but I’m sceptical about the actual levels. We often get told of the ‘success’ of our home talent in other parts of the world only to find out that the reality is quite different. However, in this case, it’s true. 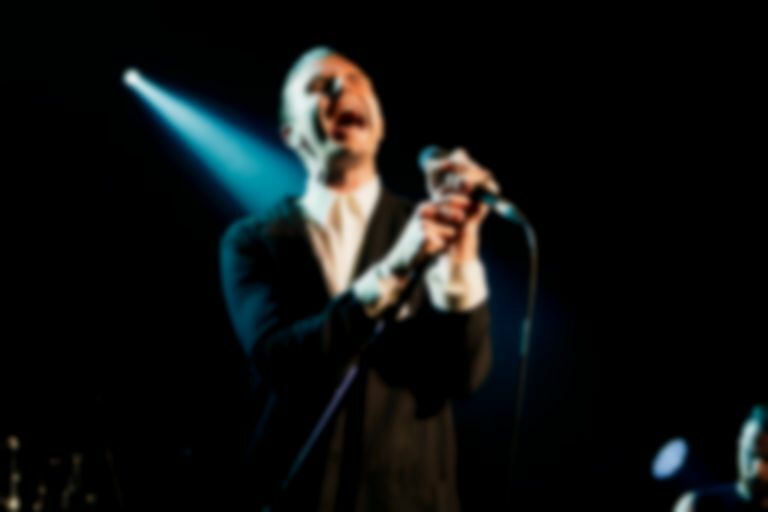 The audience in Berlin hangs on every word that singer Theo Hutchcraft sings as he throws roses into the crowd; the snippets of German he sprouts result in hysterical screaming. After the 13 song set, which lent heavily on new material, I’m exhausted by it all but totally exhilarated. The crowd also seems reluctant to leave, milling around outside the venue until bouncers shepherd them on. Later I’m told of how the band was chased to their hotel by paparazzi. Talking to the Theo and band mate Adam Anderson a week later in a Soho restaurant back in London, they seem unfazed by what I would say were Beatlemania levels of madness. Instead they were focused on how easily the fans got stuck into the new material. The immediacy here, the band say, is the opposite reaction to the material from their previous record Exile. “Due to the nature of the music, it took a while for the crowd to get involved,” Theo explains. It’s no wonder, as Exile was an album full of angst and turmoil. This liberty is totally apparent over the eight songs from Surrender that I’ve heard. 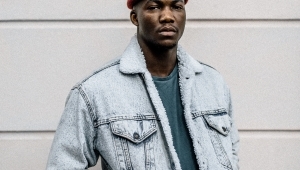 First off there’s the galloping lead single “Some Kind Of Heaven”, a joyous amalgamation of cinematic strings and energetic drums all topped off with Theo’s incredibly emotive vocals. Or there’s “Lights”, which might be the poppiest, funkiest thing that Hurts have ever recorded. 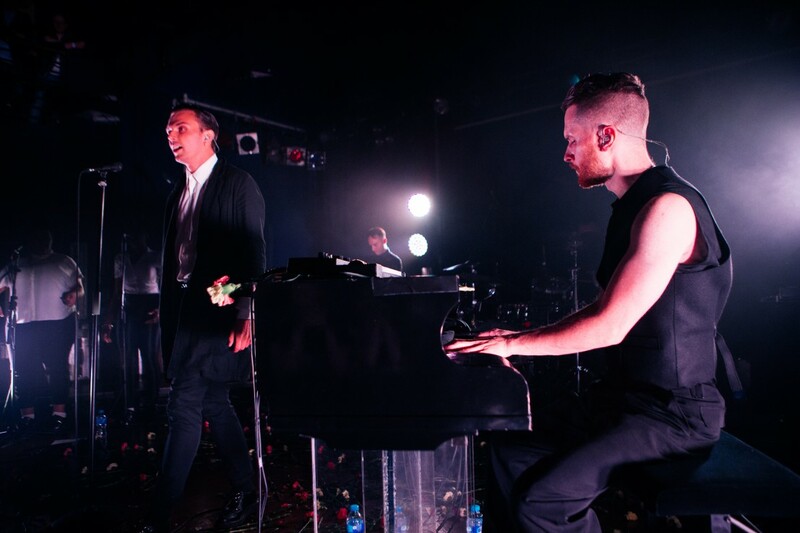 For me, Hurts’ music has always held confidence and even some significance. Their debut single “Wonderful Life” soundtracked a particularly dark time in my own life, so watching the band perform this song live was a deeply moving moment. Do they find that their fans, especially in Europe where they’re stratospherically big, are able to tell them anything? “Oh yeah, and it’s flattering in a way. In a personal sense it’s quite a lot to bear, that strain of what people feel like they can tell you. It's often the darker elements of our music that they're attracted to, and music gets people through difficult times,” Theo says. “We're not separate to that; I can relate. When we've written songs about particularly dark or sad instances in our own lives, all it takes is one person to say that they understand it makes you feel instantly better. Personally, after seeing the band play in both their home country and in Germany, I can safely say it’s a mixture of the two. Framed against the dark architecture and the devastating history of those areas of Europe, you can see why Hurts’ music resonates. However, there’s also a sense of ownership there, too. Here’s a band that makes the time to travel and, as Theo’s phrases of German show, are willing to engage with fans all over the world on a personal level. Surrender is released 9 October via Columbia. Stuart Price, Jonas Quant and Ariel Rechtshaid have worked on the record with the band.